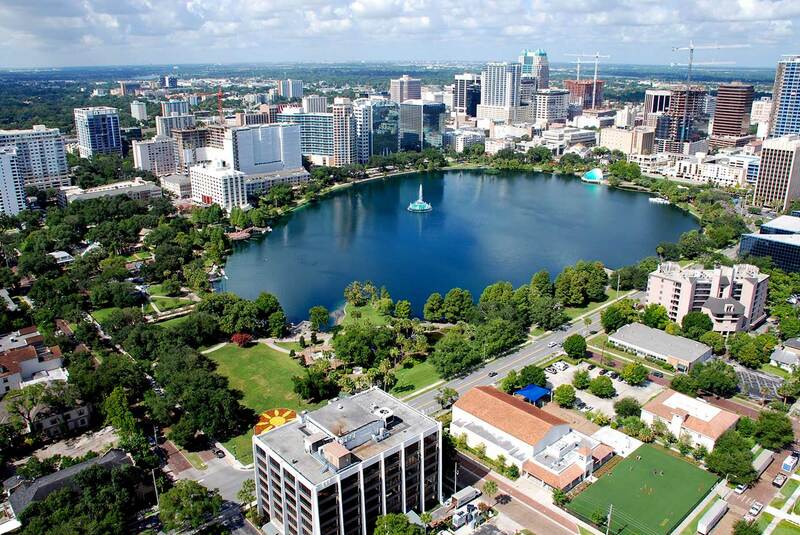 Best known as the popular town of Florida, Orlando is currently among US metropolitan areas experiencing strong and rapid growth in the economy field. The city is also one of the busiest American cities for conferences and conventions. 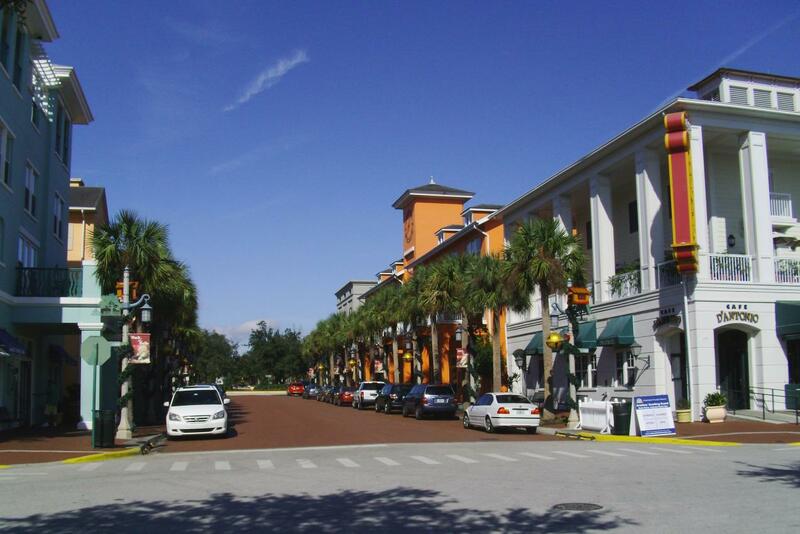 Orlando remains an unrivaled destination for all world travelers. Each year, both children and adults share together unforgettable moments while exploring the legendary theme parks of Walt Disney World and Universal Parks and Resorts, water attractions like SeaWorld, and several luxurious escapes. The city is also renowned for its refined and creative cuisine and its golf courses.